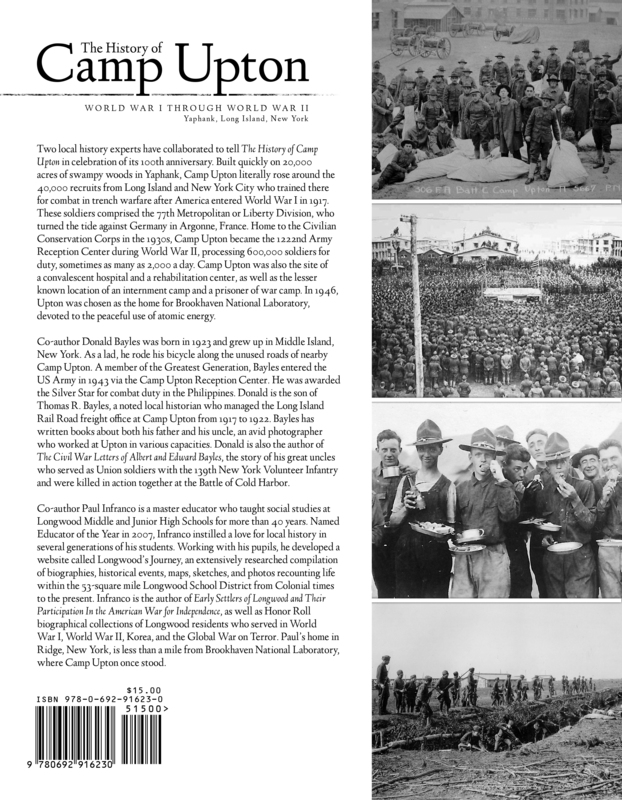 The Longwood Alliance is proud to announce the publication of the first of two local history books made possible by a grant from The Robert David Lion Gardiner Foundation. 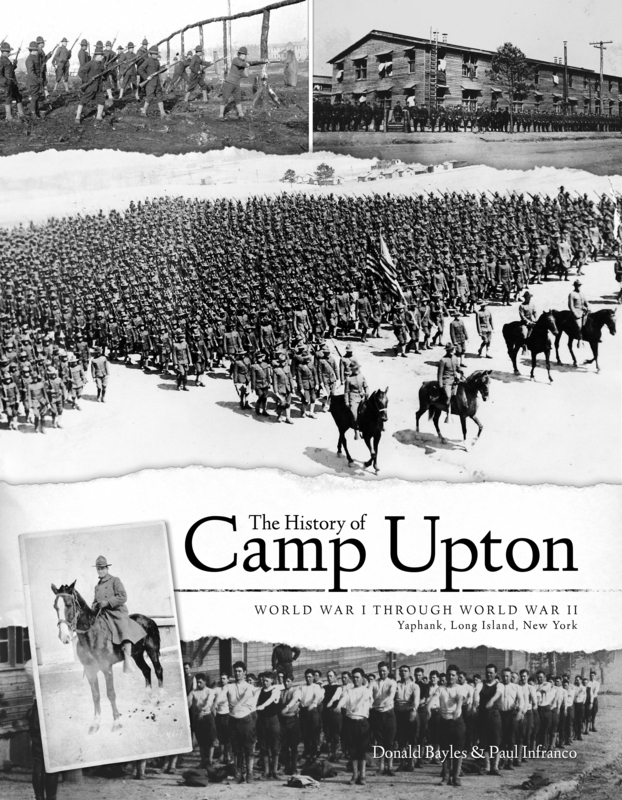 “The History of Camp Upton: World War I through World War II” by Donald Bayles and Paul Infranco is now available for purchase. 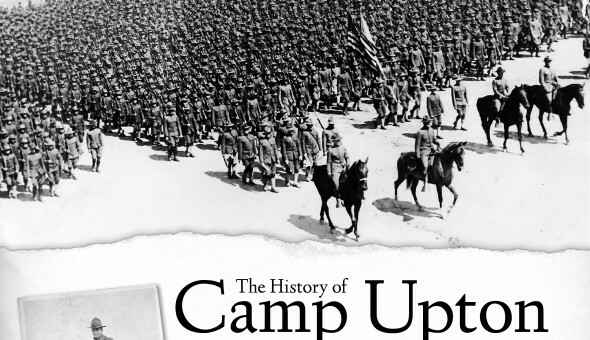 This 176 page volume is full of interesting photos and information about the amazing rise of Camp Upton in 1917 and the essential role it played in both World Wars. Copies will be on sale for $15 at the Davis House event in Coram on Saturday, August 26 from 10 am to 2pm and at the Brookhaven Town Fair at the Longwood Estate on Saturday and Sunday, September 9 and 10. Book sale proceeds will benefit The Alliance’s member group, the Longwood Society for Historic Preservation. Hope to see many of our local history lovers at these events!